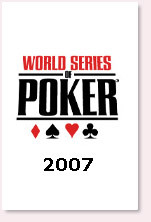 The Grand-Daddy of them all, the World Series of Poker, begins on June 1st. 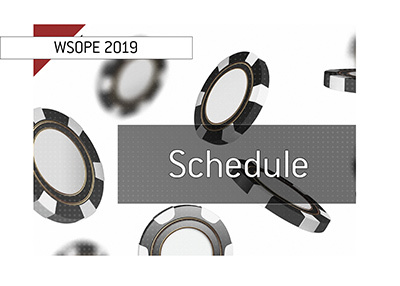 A dazzling array of different poker events kicks off on the 1st, beginning with a mixed Hold'em event and a Casino Employees event, and ending with the $10,000 main event, which will conclude on July 17th. 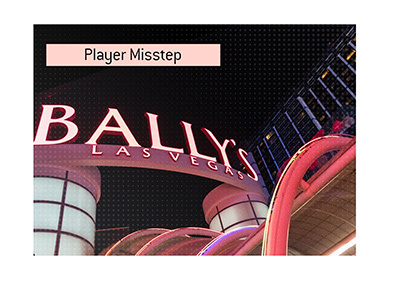 Between now and then there will be an endless amount of tournaments, as most days will feature two tournaments; normally one tournament with a higher buy-in, and one tournament with a lower buy-in for the amateur players. 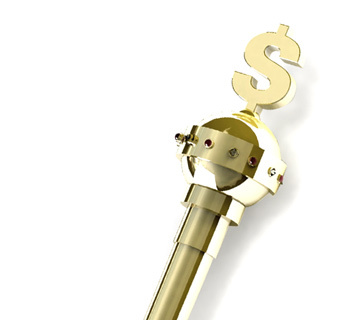 -will "online" players continue their recent dominance at live events, and take down a number of gold bracelets, or will the "old guard" including the likes of Doyle Brunson, Phil Hellmuth and others take back their live poker crowns? -how much of an impact will the UIGEA make at this year's World Series of Poker? -will Jamie Gold even come close to winning the main event again? -in light of the recent new legislation, will the US Government be looking to arrest any of the high profile players that are high in the ranks of online poker room companies such as Full Tilt Poker? 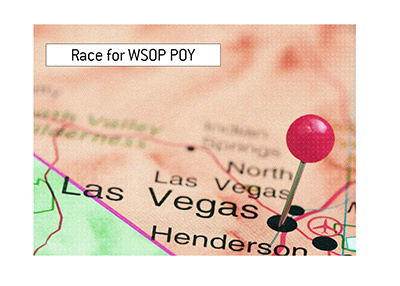 -who will be the breakout star of this year's World Series of Poker? -will Phil Hellmuth, Johnny Chan and Doyle Brunson continue to add to their impressive collection of bracelets? -how many events will Phil Ivey play? -will there be any multiple bracelet winners this year? So many storylines. The action kicks off tomorrow.